Researchers analyzed data on individuals who had been admitted to the emergency room of a major hospital in Northern California. They found that more than 1,000 patients tested positive for a UTI there from August 2016 to July 2017. 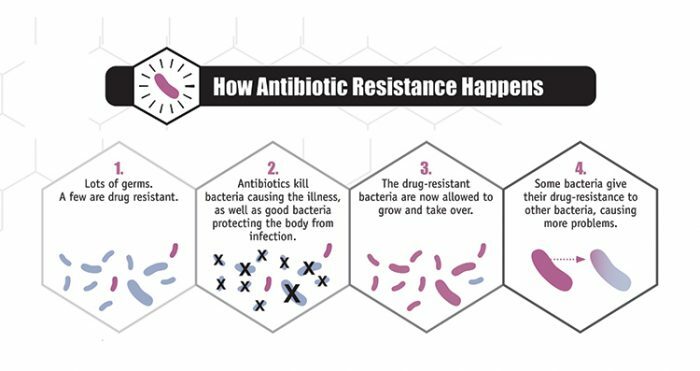 Nearly 6% of the infections were found to be caused by antibiotic-resistant bacteria. Six-percent might not sound like much, but consider this: according to the U.S. Centers for Disease Control and Prevention (CDC), close to 23,000 people die in the U.S. from superbugs every year. The researchers fear the findings point to an upward trajectory of antibiotic-resistance in America. 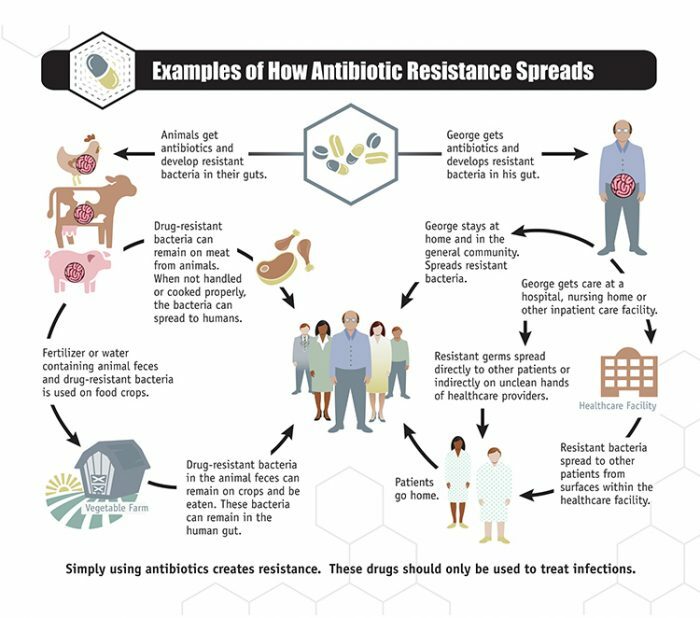 Frazee said that for this reason, it is “imperative” that experts identify the causes of antibiotic resistance and develop newer, more effective drugs. The study is published in the Annals of Emergency Medicine.